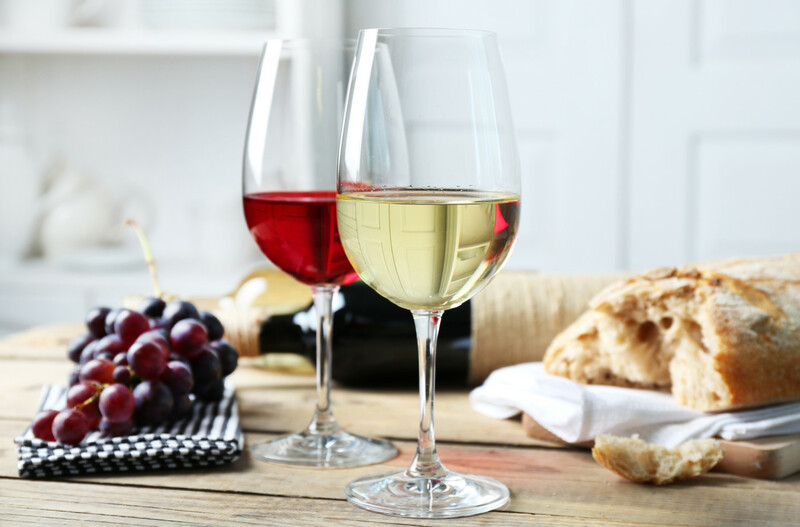 Anthony Road Wine Company, a producer in the Finger Lakes region of New York State, has donated a 3.5-acre parcel of land in Yates County, New York, to the Cornell Cooperative Extension (CCE) and Finger Lakes Community College (FLCC). The CCE will use this site to conduct research projects for grape growers, while FLCC students pursuing an associate degree in applied science for viticulture will be tasked with hands-on vineyard work, such as pruning and harvesting. The FLCC’s viticulture curriculum enables students to transfer to Cornell University’s four-year viticulture program. According to Stuart Smith, chair of New Zealand Winegrowers, the New Zealand wine industry expects a small 2012 vintage, with grape crops predicted to be up to 30% lower compared to the 328,000 tonnes harvested in 2011. To celebrate Glenfiddich’s 125th anniversary, William Grant & Sons, Inc. will auction off a bottle of Glenfiddich’s 55-year-old Janet Sheed Roberts Reserve Scotch at a New York charity gala held on March 15, 2012, hosted by Entourage actor Adrian Grenier. Only 11 bottles of this rare Scotch have been made available for sale; in December 2011, the first bottle was sold for a record-breaking $72,630 by the Edinburgh, Scotland-based Bonhams auction house. According to the Beer Institute, beer sales in restaurants increased by more than 9% in 2011, totaling $23.6 billion in sales. Driven by growth in craft and imported beers, restaurant sales contributed approximately 24% of total beer sales in the United States last year. Santa Cruz, California’s Bonny Doon Vineyard has named James Connell general manager. Prior to Connell’s new appointment, he was the vice president of direct marketing at Ascentia Wine Estates in Healdsburg, CA.